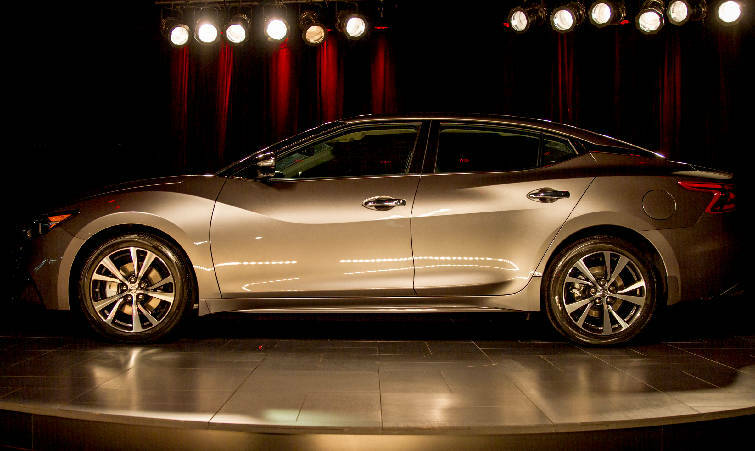 No company has transformed Tennessee's manufacturing sector more than Nissan. The Japanese auto manufacturer began producing cars at the Smyrna plant in 1983, leading the way for others. 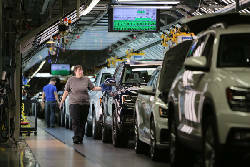 Automakers from Volkswagen to General Motors have followed, building plants and expanding their employment ranks in the state. Today, Nissan's North American headquarters is in Franklin, and the company employs more than 12,000 statewide. Its growth is spurred by sizable state grants and local property tax incentives, among other subsidies, including tax and utility credits, that aren't disclosed publicly. THE COSTS OF JOBS: How does Tennessee stack up in reporting subsidies, jobs? 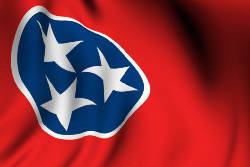 "Working with our local and state partners, Nissan and Tennessee have achieved record economic growth and made Tennessee a global leader in the automotive industry," the company said in a statement. * 2009: $98.3 million property tax abatement by Rutherford County for the Smyrna plant's expansion, expected to add more than 1,700 workers over 30 years. * 2015: $35 million state Capital grant and $18 million county property tax abatement for a supplier park in Smyrna, in exchange for 1,000 jobs. * 2016: $2.1 million local property tax abatement for a warehouse facility in Wilson County, expected to create 81 jobs. The state Department of Economic and Community Development has awarded Nissan projects $52.5 million in job training or infrastructure grants since 2012. Nissan officials report that they have exceeded job targets.